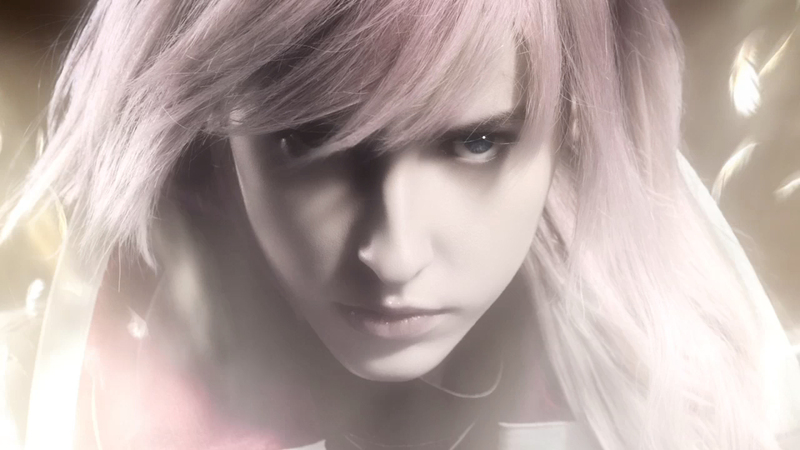 Square Enix announced today that Lightning Returns: Final Fantasy XIII will get a hybrid Live Action/CG TV commercial to be aired in Japan starting on November the 16th. Sorry, but she barely resembles Lightning. Sorry I'm going to have to agree with Sang Hee it barely resembles Lightning question is how is she going to pull off Lightning & plus how is she going to pull off Lightning's attitude if they ever end up doing live action version of Lightning other then that i have to agree with Sang Hee sorry .